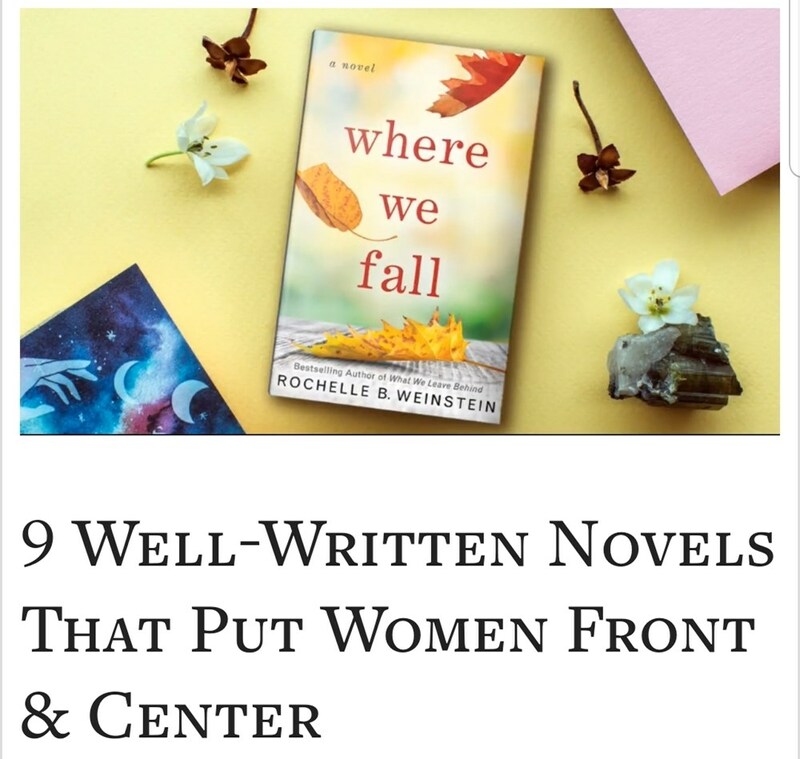 Thank you to Ezvid Wiki, the world's first video wiki (and now one of the top 3000 websites in the US) for featuring WHERE WE FALL in the recent: Well-Written Novels That Put Women Front And Center. 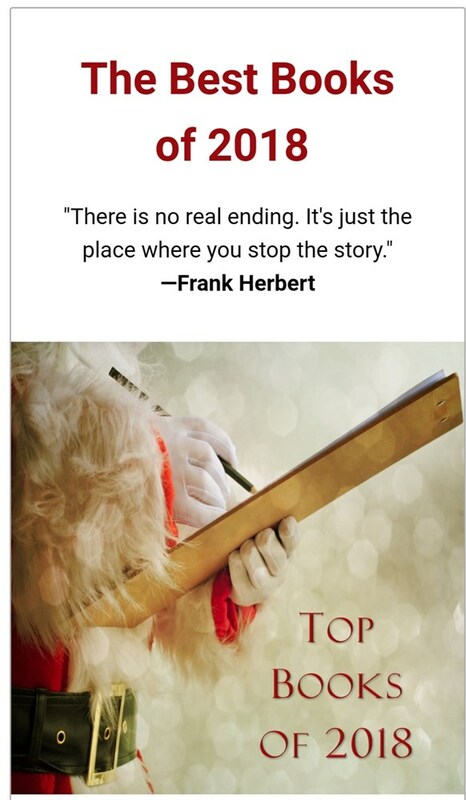 Click here to watch the video featuring these great books and talented authors while connecting with this relevant site. Straight out of Chicago, the Good Book Fairy always has the best selection of reads. One of my all-time favorite go-to blogs for books. Check out the entire list here, and a big thanks for featuring Somebody's Daughter! 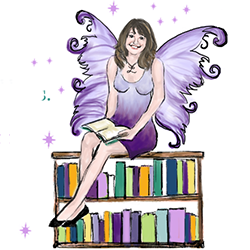 Check out this fabulous list of some of my very favorite reads. Thank you Judith D. Collins. 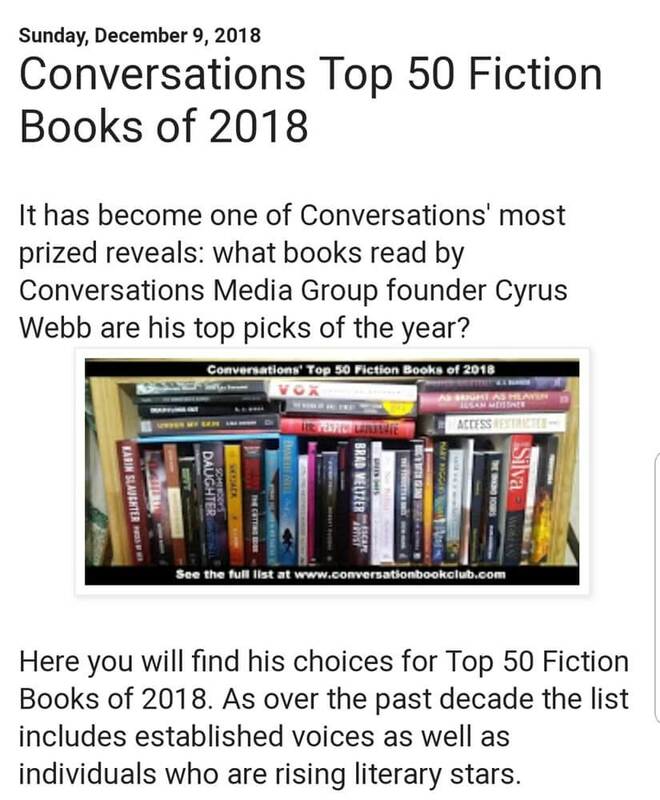 Somebody's Daughter makes the Top 50 thanks to Cyrus Webb's Conversations Book Club. Somebody's Daughter recognized for addressing timely events. 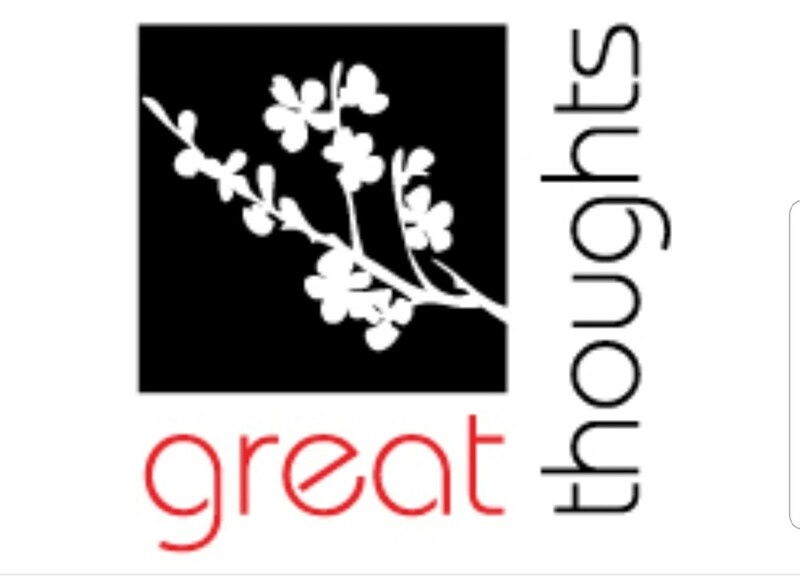 Thank you Great Thoughts' Great Readers. 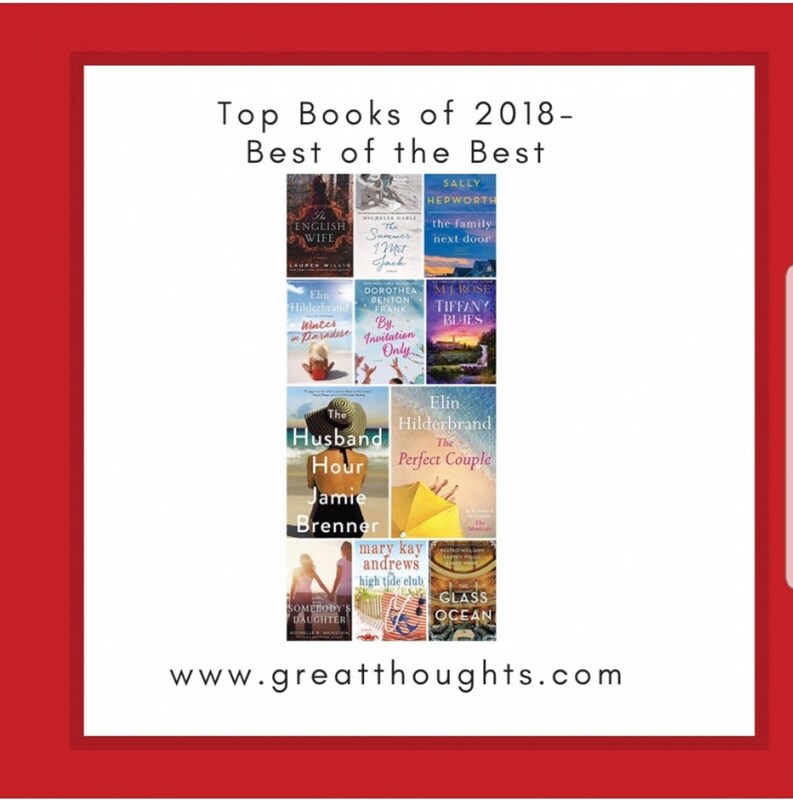 Somebody's Daughter featured in Great Thoughts' Great Readers Best of 2018. 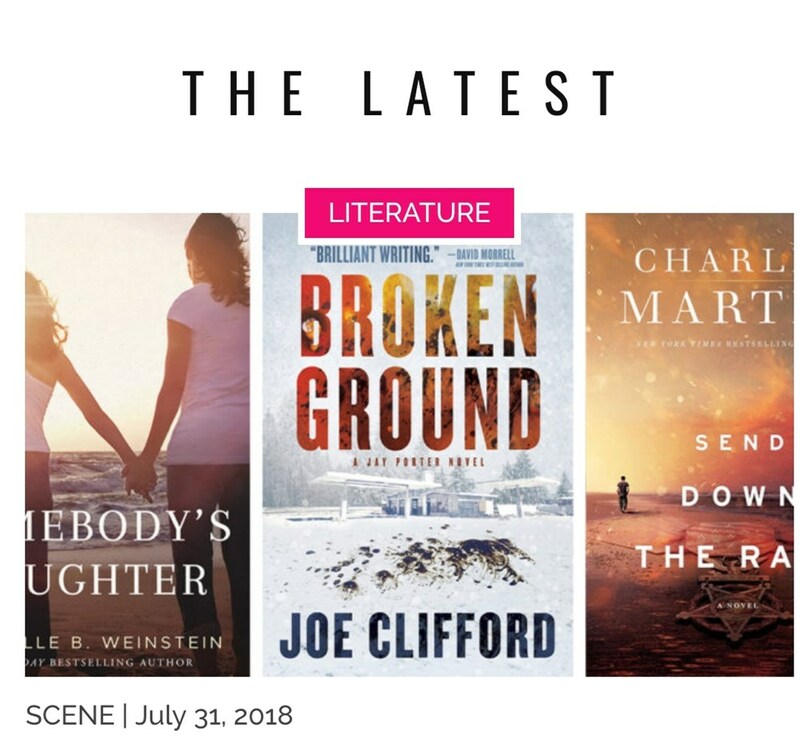 Check out the recommended summer reads from Sarasota Scene Magazine! 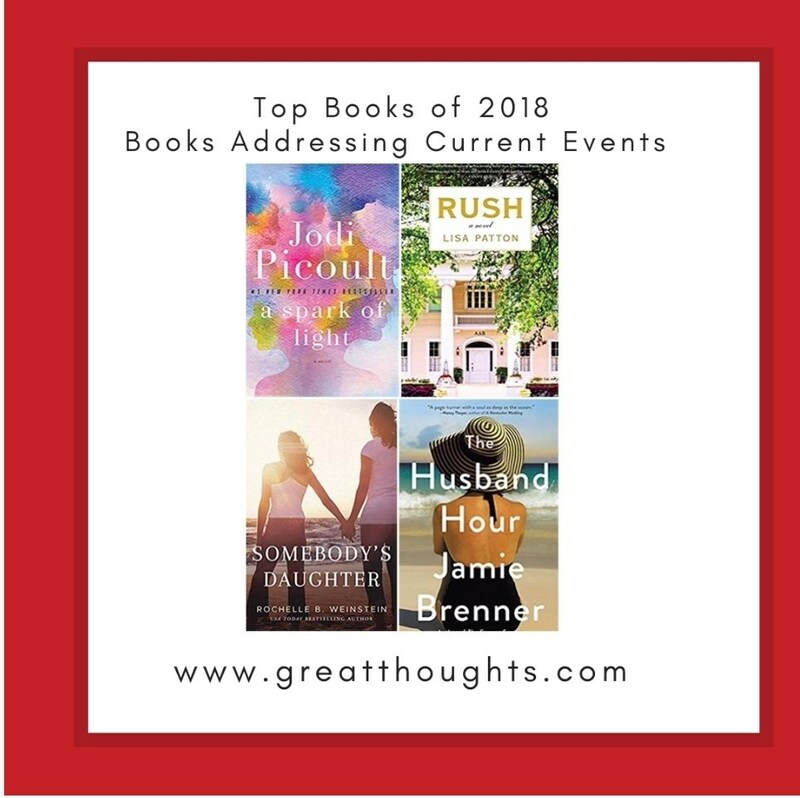 Thanks to Bethany Clark for featuring Somebody's Daughter on this fantastic list! 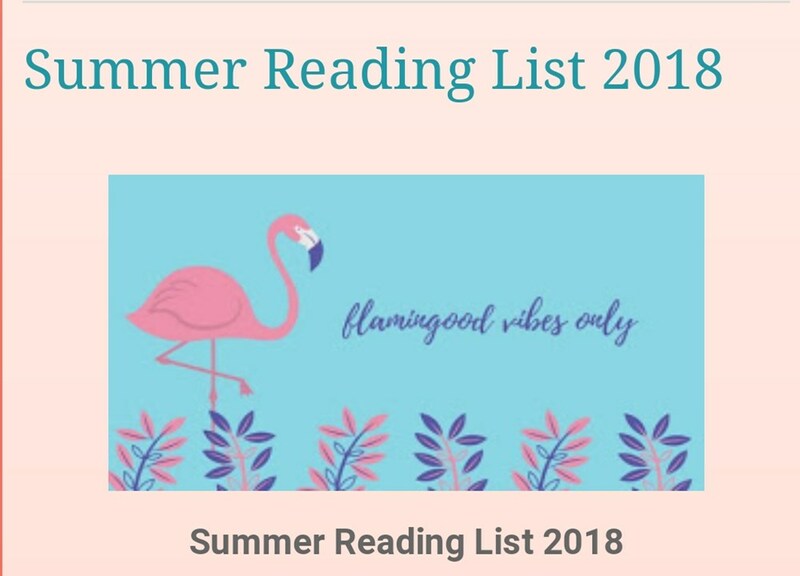 If you're looking for your next great summer read, check out this fantatsic list across all genres. 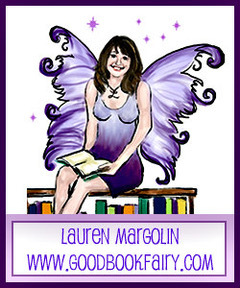 The Good Book Fairy recommends SOMEBODY'S DAUGHTER for your summer reading list. Click here for the entire list.